Handmade vodka infusions. 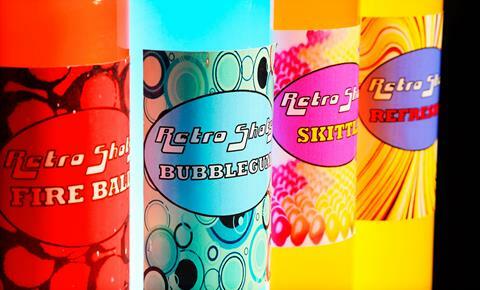 Premium vodka infused with flavours of retro-sweets. Available online and at food festivals/ events across the region.